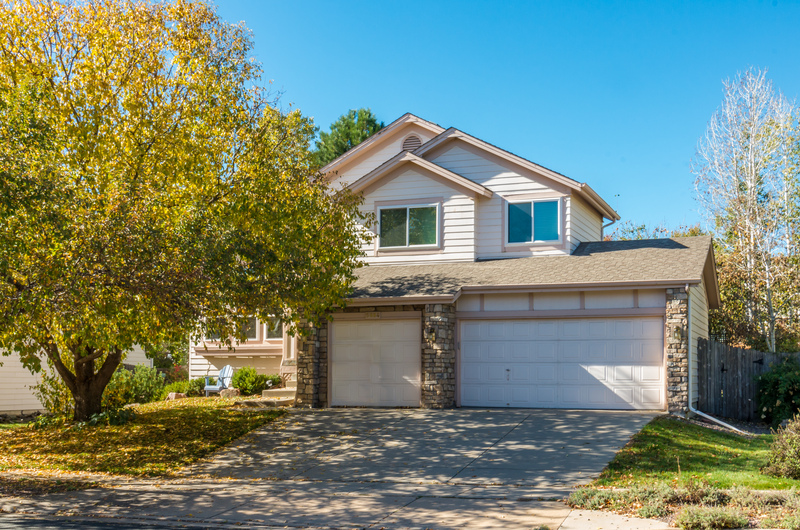 Meticulously maintained home near Gunbarrel. Extensive hardwood floors, soaring ceilings and sunny interior. Finished basement. Lush low maintenance yard with mature shade trees. 2,300 sq ft with three bedrooms and four baths. We were very pleased to work with John to sell our house. He was the most kind and thoughtful agent we could ever find.